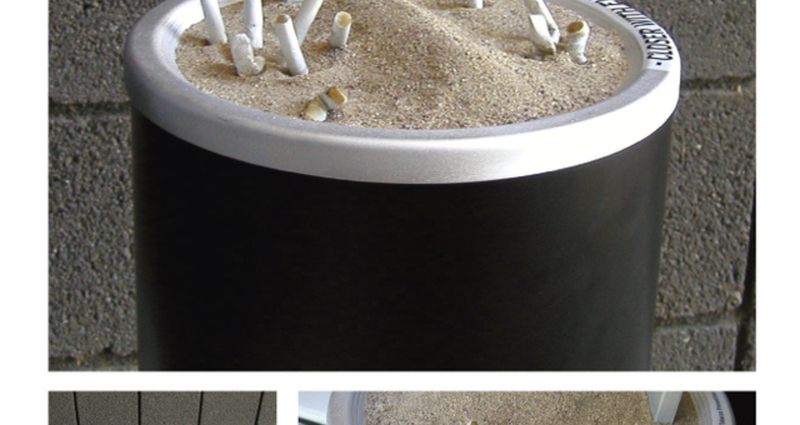 Mock graves were formed in existing ashcans to remind smokers what will ultimately happen to them if they continue smoking. High-rise commercial buildings were targeted because these buildings have designated smoking areas, usually in parking garages, where large numbers of smokers congregate. Tag: CLOSER WITH EVERY PACK.